Thanks to all who played along in this past week's Bugs and Slugs challenge! It was so fun to see the different ways the theme was interpreted. Here are a few cards that especially caught my eye. Congratulations, ladies! Please remember to grab the badge from the sidebar to post on your blog! 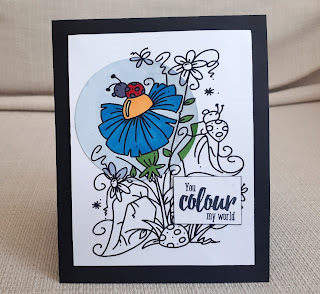 Thanks for picking my "Bee Kind" card as one of your features today! Your challenges are a lot of fun to play along with! 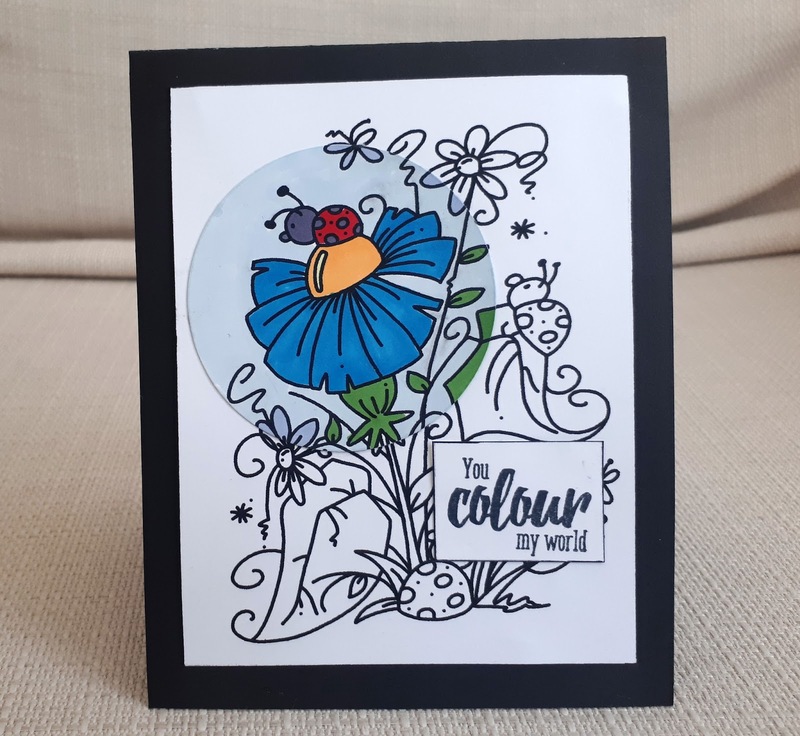 Thank you so much for including my card in your top picks! All beautiful choices. It was a treat to play your challenge! Thanks for picking my card! Congrats to all - what lovely creations!